It's safe to say the past few weeks have been a little bit chaotic and so I sadly haven't had time to compile the positive news stories but this week I'm back with stories covering all sorts from alcohol to LGBT. I hope they inspire you and remind you of all the good stuff that's going on in the Brexit madness that we're currently having to witness! 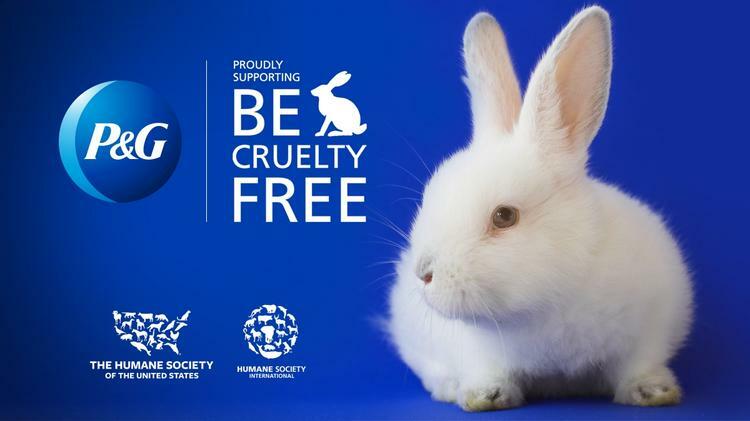 Procter & Gamble supports worldwide ban on cosmetic animal testing, joining the #BeCrueltyFree campaign - The #BeCrueltyFree campaign, launched in 2012 aims to extend the European Union’s legal precedent – banning cosmetics animal testing and the sale of newly animal tested cosmetics – to countries where this practice is still allowed or even mandated by law such as China. Having another global company raising their voice can only be a good thing! Aldi beef up Soy purchasing - Aldi have pledged to ensure that all of the soy in their supply chain is sustainably sourced by 2025 which is great news as more and more people are taking on a plant based diet. Vodka made from cheese and Gin made from old grapes - Any way to reduce food waste has me on board, but these two initiatives are tackling both cheese and old grapes. 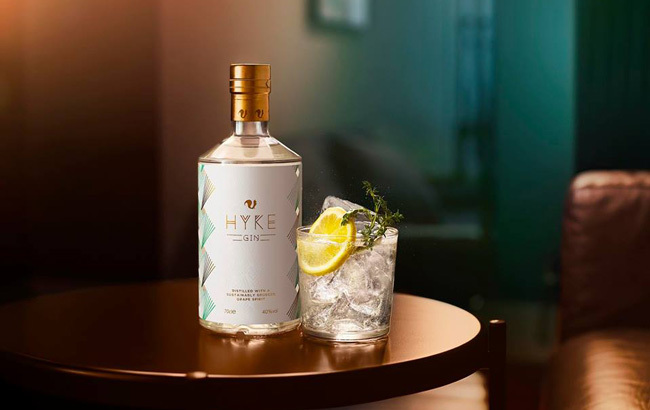 Foxhole spirits has partnered with fruit importer Richard Hochfeld to “reinvent” the equivalent of 1.4 million punnets of internationally sourced surplus grapes per year which is a staggering amount. Whilst Black Cow Pure Milk Vodka has been created through a partnership between a Somerset-based cheesemaker Barber’s and local spirit brand Black Cow Vodka, where waste whey a byproduct of the milking process is turned into a new alcoholic beverage. 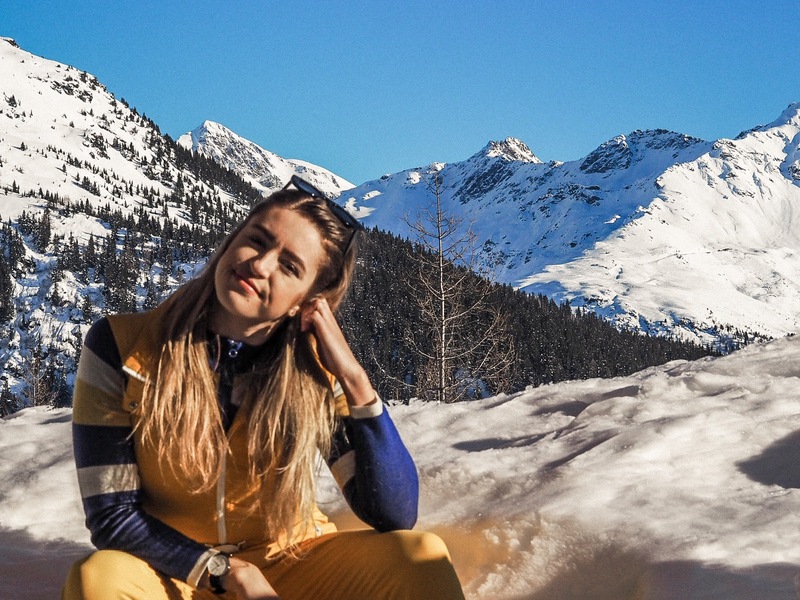 RoundView are making sustainability accessible for all - RoundView are running sessions for both schools and businesses to demonstrate the value of sustainability and to clearly and easily discuss environmental issues. The scheme, developed with the support of the Ellen MacArthur Foundations creates hands on tools to "engage and educate people in fundamental ecological and sustainability concepts". A positive conservation story for British wildlife - New research has shown that since the 1960s numerous carnivorous species in the UK have made a remarkable comeback. 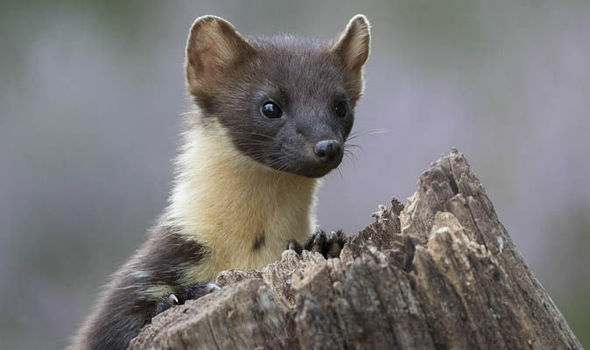 In particular both otters, pine martins and polecats have been able to increase their range throughout the UK. Badgers, although sadly still being killed even though there is no evidence to support that culling them helps to prevent the spread of TB have also managed to nearly double their populations. Although still a long way until species are safe, the fact that populations have grown is something to be proud of. 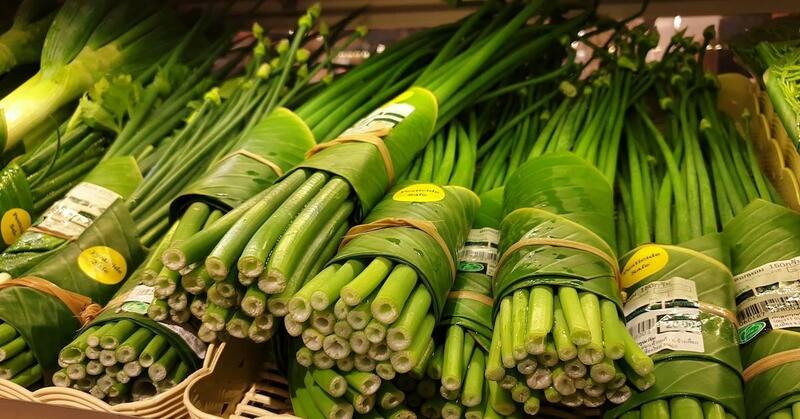 Supermarket going back to nature for packaging - A Thai supermarket has been praised for their use of wasted banana leafs being used as packaging in their stores. Although not a perfect plastic solution, it does pose the question of what natural waste materials can we use to transport and group items together. After all, nature makes many products which we waste in processes. 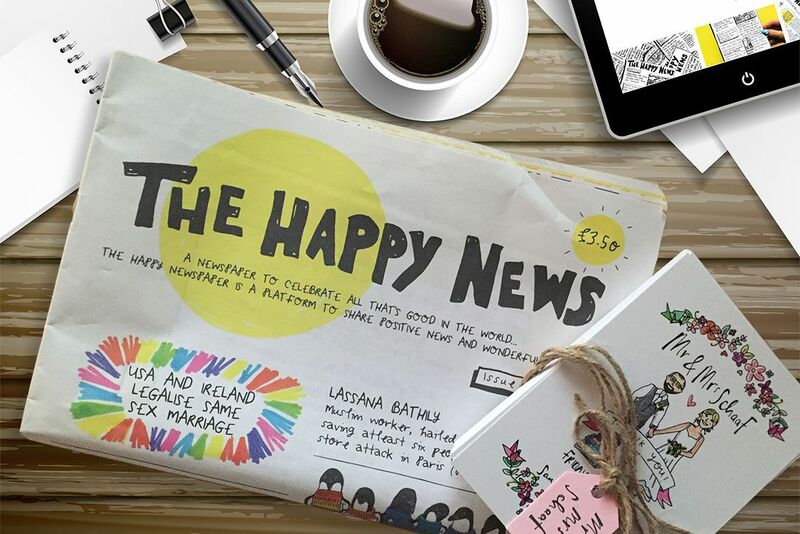 The happy news finally gets a big mention - I've been aware of Emily Coxhead's 'The Happy News' for a while now. In all the bad news its fantastic to see someone trying to raise spirits. So go check out her video and her website. After all, we all want to be happy don't we! So there you have it, another week, some more news.